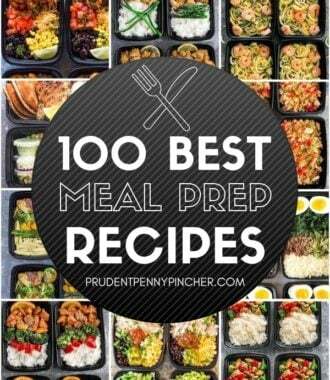 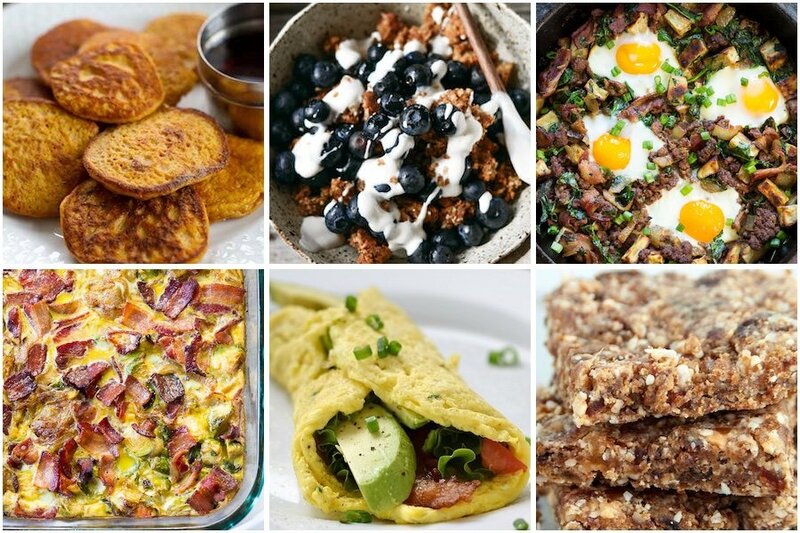 This is the ULTIMATE collection of the best whole30 recipes. 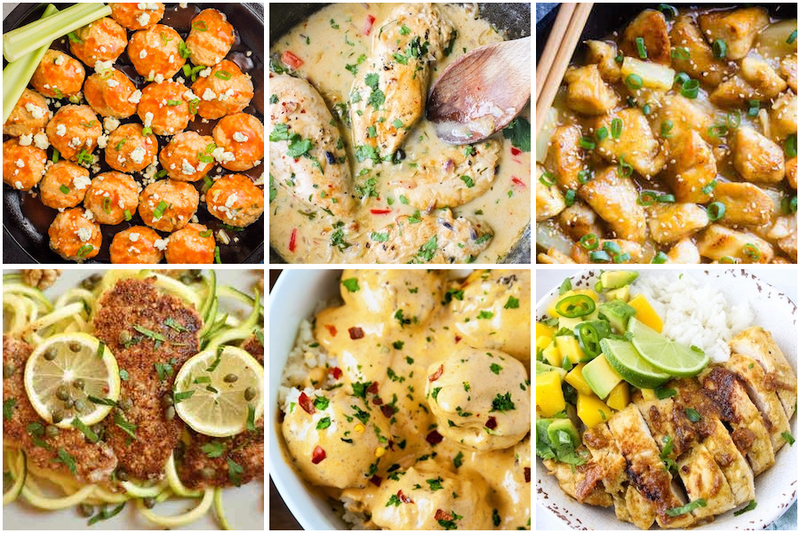 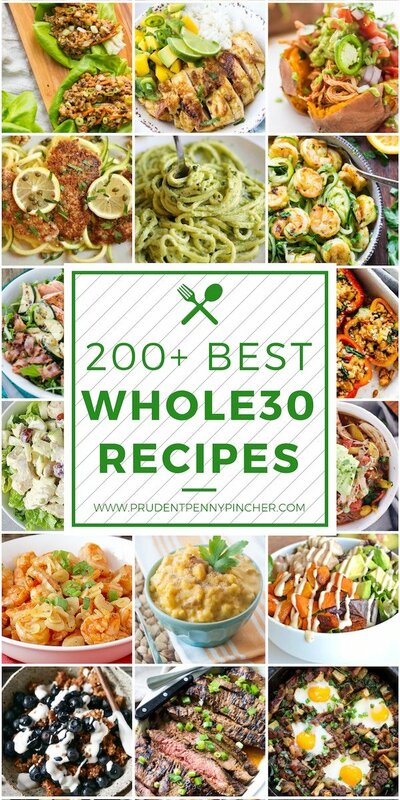 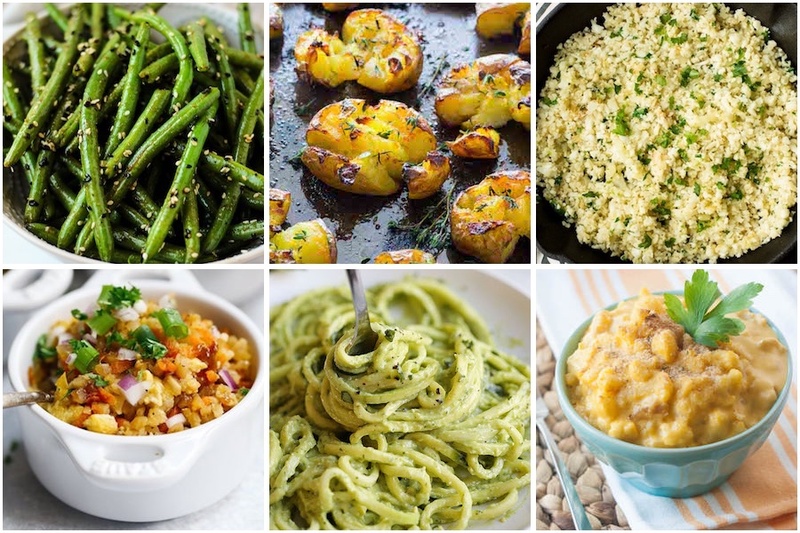 From breakfast, lunch, dinner, side dishes, snacks and appetizers, there are plenty of delicious whole30 recipes to choose from all month long! 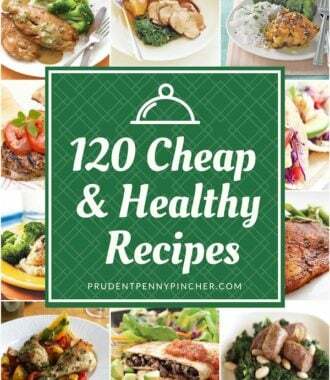 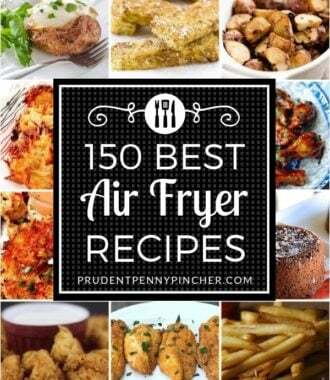 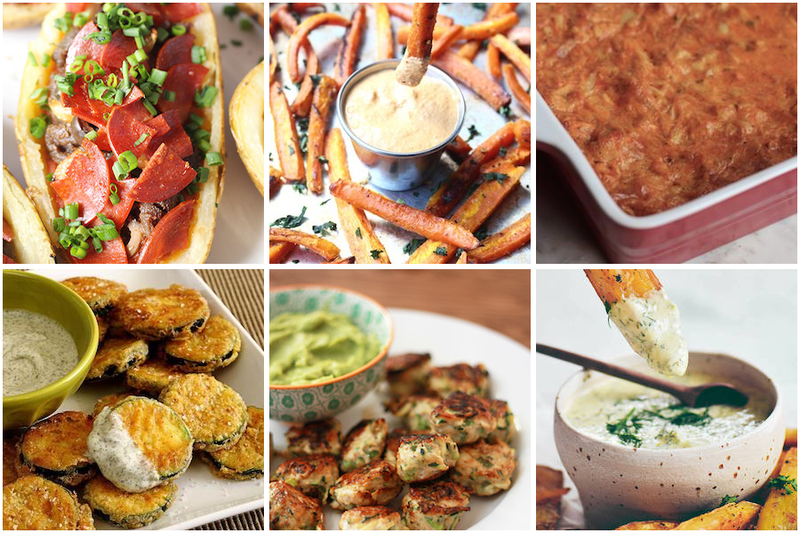 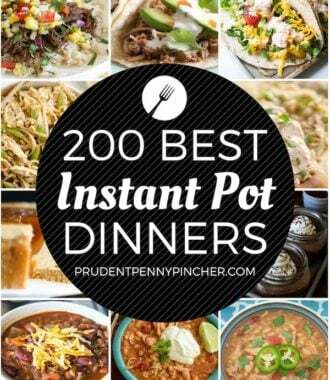 These whole30 compliant recipes are so good that you won’t even know you’re on a diet!